Here is a short novel almost miraculous in its successful blending of potentially clashing tones. This may be one benefit of a writer growing up in their own language, and being translated only when they have achieved escape velocity. 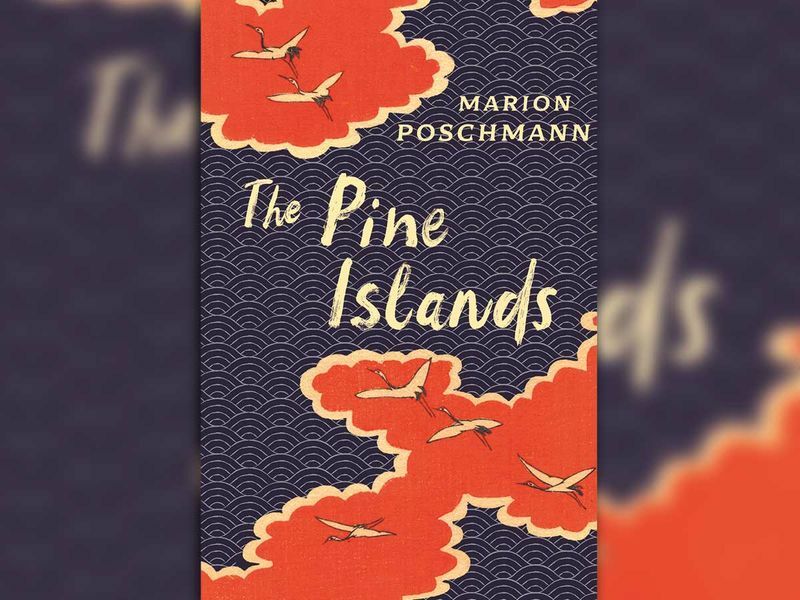 As a result Marion Poschmann, a multi-award-winning poet and novelist in her native Germany, now appears in English fully formed, translated by Jen Calleja, and has all the air of uncovered greatness: last month the book was longlisted for the Man Booker International prize. 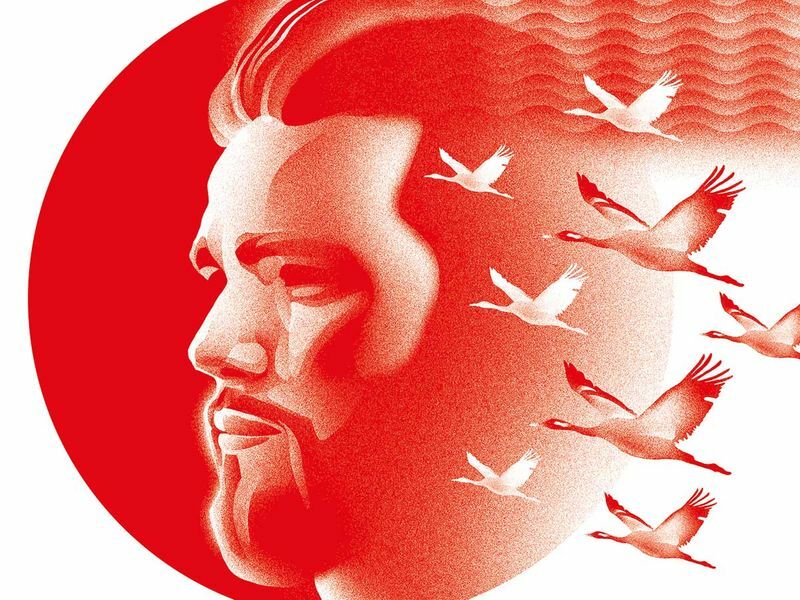 The Pine Islands begins in a playful, droll way as Gilbert Silvester, a lecturer on beard fashions in cinema, leaves his wife after dreaming she has been unfaithful. He doesn’t know who with (“unfortunately, the dream hadn’t been completely clear on this point”) but he does know what he wants to do: travel to Japan (“taking a flight path that only passed over tea-drinking nations”) and, inspired by Matsuo Bash’s Narrow Road to the Deep North, see the pine islands of Matsushima. Then comes the first jolt, when Gilbert, approaching a young man at a station to inquire about his beard, accidentally prevents him from jumping in front of a train to kill himself. Things aren’t simple any more, and are made trickier still by Gilbert’s relative lack of empathy for the man, Yosa, as he brings him along on his journey. Indeed, Poschmann makes no attempt to endear us to Gilbert, who cares little for the blameless wife he abandoned, ignoring her missed calls and sending her only the occasional letter. Yet this authorial detachment pays off as Gilbert and Yosa head further north, taking trains (“stationary travelling, action without action”) towards the pine islands and an unfenced existence. Haiku by Bash and his mentor, Saigy, are quoted by Gilbert with increasing frequency and add to the senses of understatement, of the dominance of nature, of a moment of transformation. The motivations of both men in rejecting society’s norms remain unspoken, and the quiet lightness of the story lends their utterances added resonance. 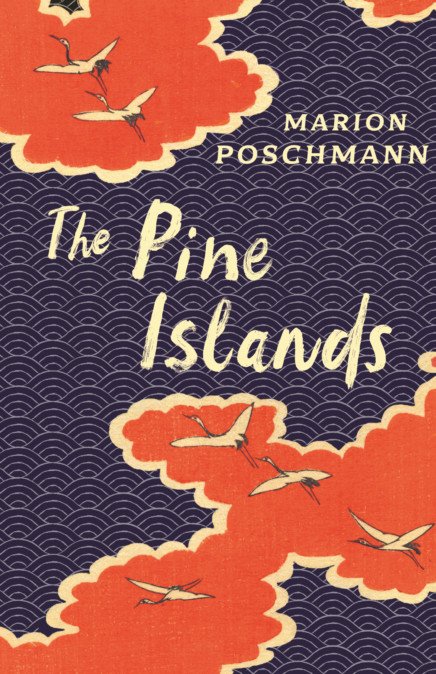 The Pine Islands is a story that doesn’t tie up loose ends but leaves themes scattered as needles on the forest floor, allowing the reader to spot their patterns. The best approach to this beguiling, unpredictable book is to follow Gilbert’s advice on reciting poetry: “to let it affect you, and simply accept it in all its striking, irrational beauty”.